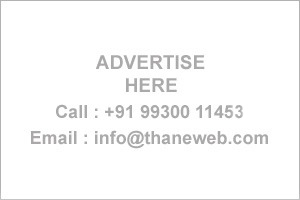 Thane Business Directory - Find list of Tours Operators & Promoters in Thane, Mumbai. Travel Pax India Pvt. Ltd.
4, Shubh Akshay, M. G. Road, Next to The Times of India, Naupada. Thane (west) Maharashtra - India.